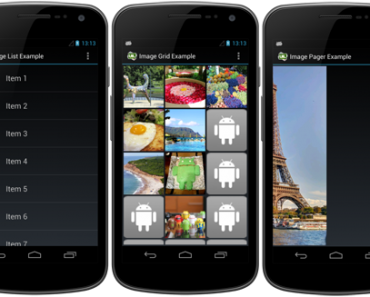 The Android mobile platform continues to grow year after year. With recent data from Gartner showing a 85% smartphone market share, it’s not a stretch to conclude that Android is the mobile platform of choice today and well into the future. Consequentially, the job market for Android developers has exploded over the years, making this a great time to become an Android developer. 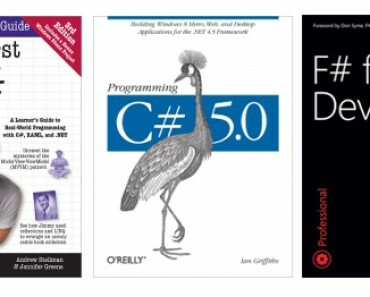 If you are looking to start your career in this field, here are 5 Great Books to Learn Android Development. For people who are new to JAVA and Android programming, Android Programming for Beginners gives you a great introduction to JAVA via Android. 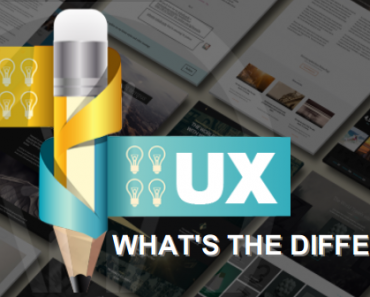 The author provides over 40 mini applications throughout the book to go along with the simple and clear explanation of the topics. From Android Studio to JAVA to life cycles, this book covers all basics you’ll need to get started with your first Android application. 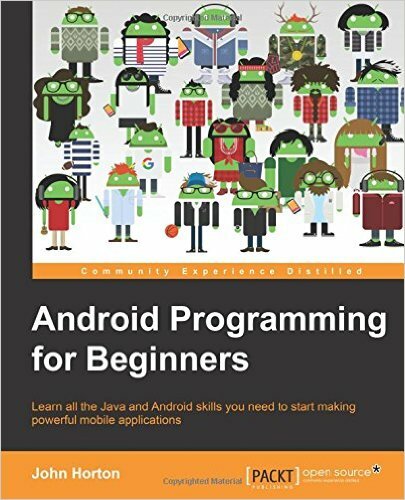 If you already have JAVA programming experience, this is an excellent introductory book for learning Android programming. 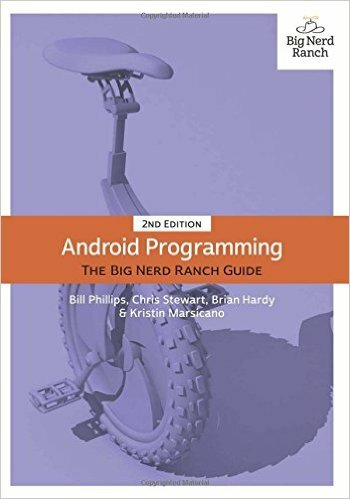 Based on a one-week Android Bootcamp course sponsored by the Big Nerd Ranch, this book provides a comprehensive, hands-on, and concise explanations of Android programming concepts and API. Coverage includes Lollipop and material design. Once again the Head First series delivered a great book for developers. 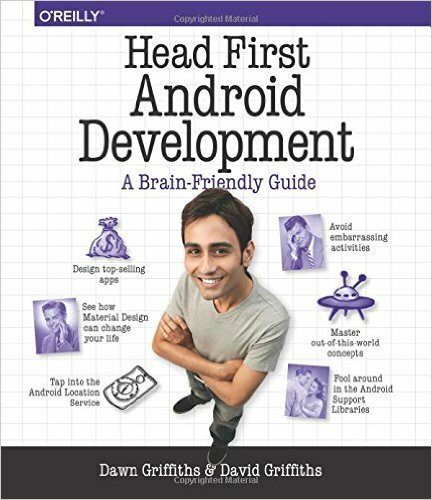 Head First Android Development offers a unique, visual-centric approach to learning Android development that is interesting and engaging. 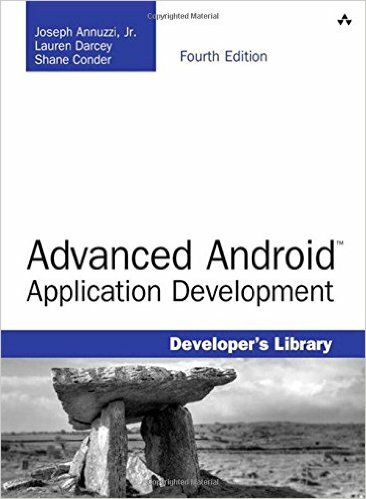 Even for the absolute Android beginner, this book will have you coding your first Android application in no time. If you are a visual learner, this is the prefect book to get you going. For the seasoned Android developer who is looking for more advanced and in-depth topics, Advance Android Application Development is a great choice. This book goes beyond the basics and teaches advanced Android development techniques to help developers build professional-level applications. 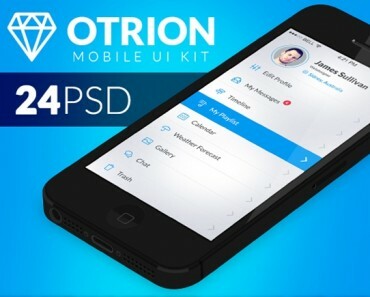 In addition, Advance Android Application Development provides the developer with a comprehensive reference manual that will surely come in handy. 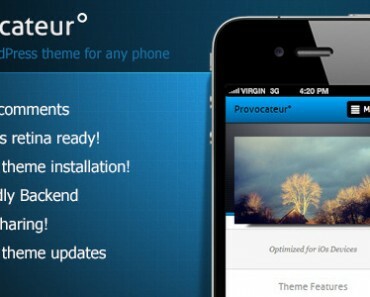 Android Programming: Pushing the Limits is another great choice for the more advanced Android developer. This book aims to push the boundaries of Android development with many tips, tricks, and unknown or underutilized techniques. 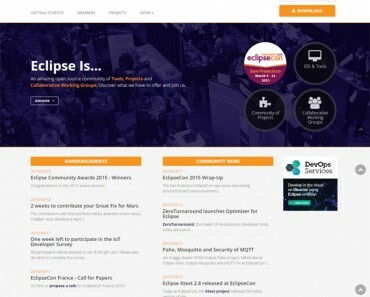 Topics include optimization, multi-threading, speech recognition, cryptography, and many others. 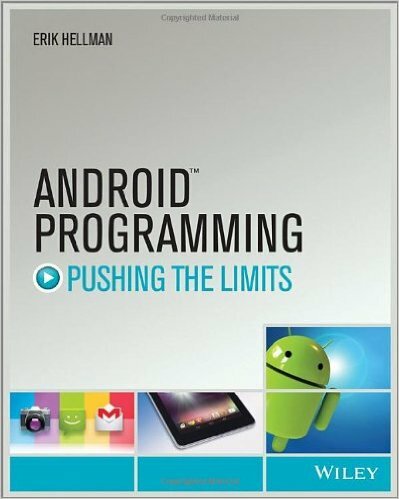 Android Programming: Pushing the Limits will make you a better Android developer. Books are the important part of the education. But if you want to learn programming skills, then online and classroom classes are the right option.